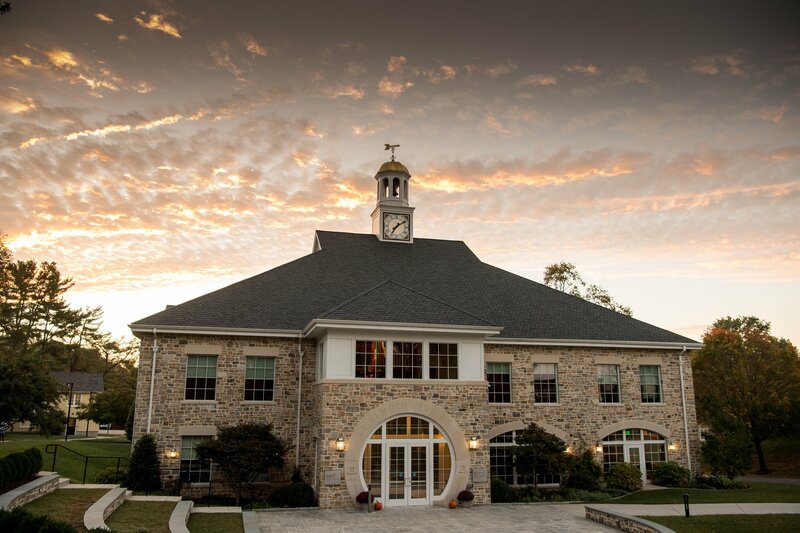 St. Timothy’s is a private, all-girls boarding and day school for students in grades 9-12, offering the International Baccalaureate Diploma Program (DP) and Middle Years Program (MYP). Our goal is to prepare students for lives of meaning and consequence by providing a comprehensive and flexible academic program in a supportive, richly resourced, and beautiful setting. The School’s residential structure enables faculty to support students in their personal, social and intellectual development. Boarding and day students – as well as our parents, alumnae, and friends – appreciate the individual attention, the community atmosphere, the spiritual richness, and the high standards that characterize the St. Timothy’s experience. The academic program fosters excellence in all disciplines within the liberal arts tradition. Faculty members guide students in mastering skills, acquiring knowledge, and thinking critically, creatively and independently. The School strives to help girls achieve their potential not only intellectually, but also artistically, athletically, and morally, so that they may lead responsible and fulfilling lives.